CALGARY, AB- Rapidly expanding across Canada, The Chopped Leaf is thrilled to announce the opening of the brand new location in Sunridge, Calgary. Offering an assortment of chef-designed salads, soups, and wraps The Chopped Leaf makes customizing meals to suit any dietary needs simple and easy. 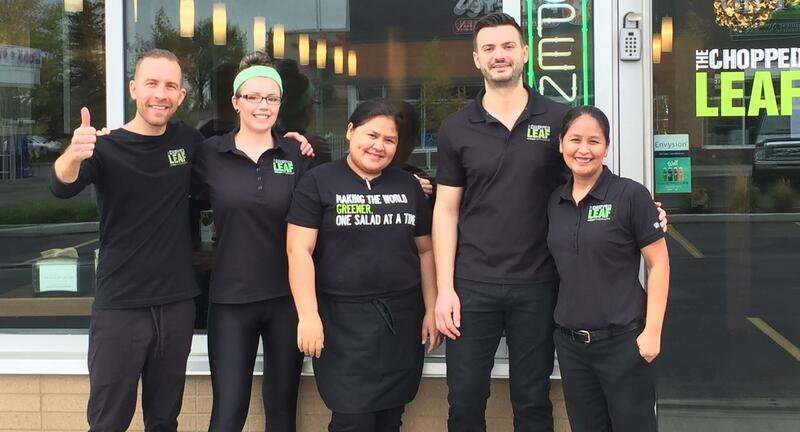 With options to cater, dine-in or take-out, healthy meal choices have never been more convenient. 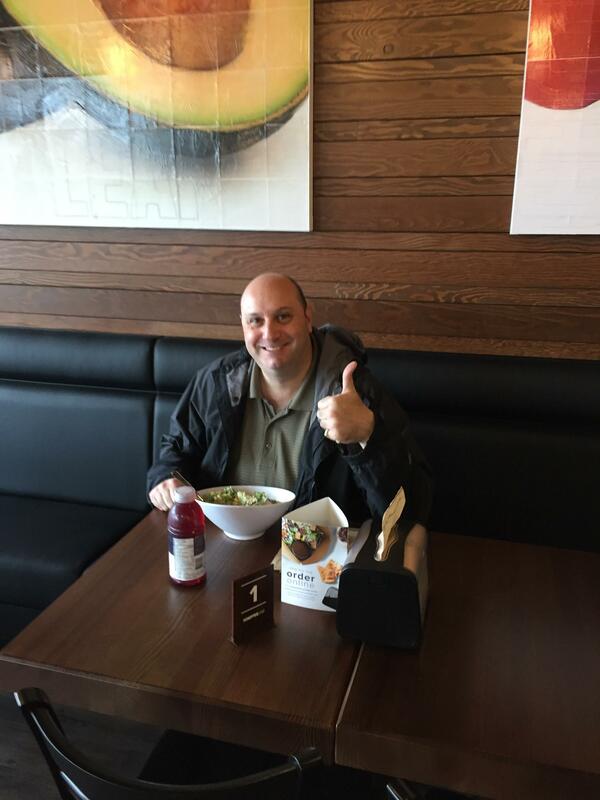 The very first Sunridge customer!